Since I’m responsible for sales and marketing, I know how hard it can be to justify expenses that don’t have an immediate correlation to the bottom line. Conferences fall into just that category. There’s no listing or buyer appointment that’s going to be set, and the cash register won’t be ringing while you’re in a session learning how to rethink your marketing strategy. But conferences may be one of the best rapid learning activities that you can do for your career and your business. 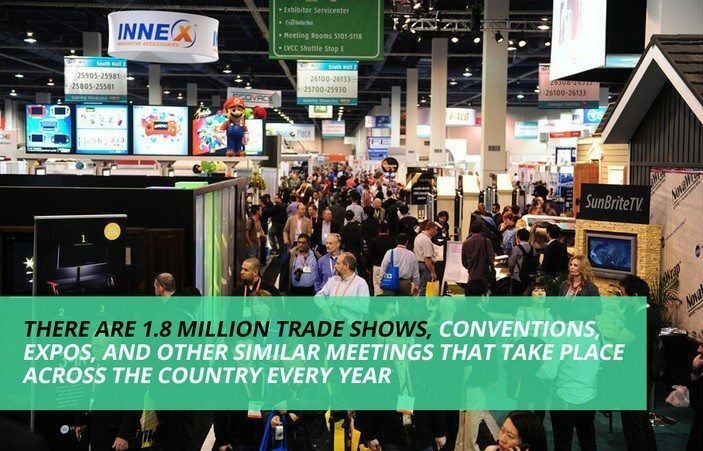 Conferences give you the opportunity to learn new skills, be among the first to learn the latest industry trends, and broaden your personal network. If you’re speaking, you can establish yourself as a subject matter expert in your field. All of this can reap rewards far beyond the cost of attending. The beauty of conferences is that if you approach them with the right mindset, you don’t need to learn something earth-shattering in each session to come away a winner. The key is to use the time you’re at the conference to think about your business and apply everything you hear to the creative brainstorming process. Most of us are in the trenches of our businesses day to day, fighting the necessary battles that it takes to keep moving forward. We often neglect the time required to think outside our little bubble. That’s why I treasure the opportunities I get to attend and speak at conferences. The return on investment for me has been business growth, personal improvement and deeper friendships. What more could I ask for? Take a look at the infographic below to help you plan for your next conference. Let me know what you think. I’d love to hear about your personal experiences. What works best for you? You can comment below, send me an email or find me on Twitter: @sethstuff. Seth Price is director of sales and real estate marketing at Placester, a Cambridge, Mass.-based technology company specializing in building online marketing tools for the real estate industry.